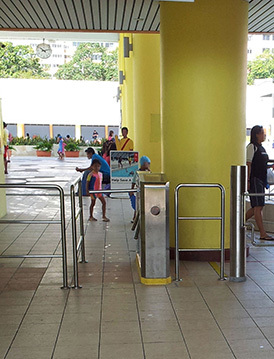 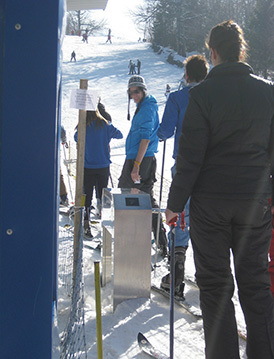 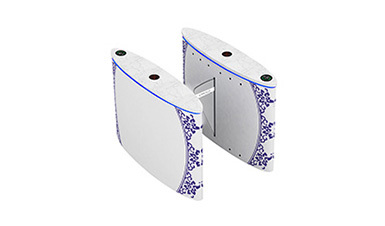 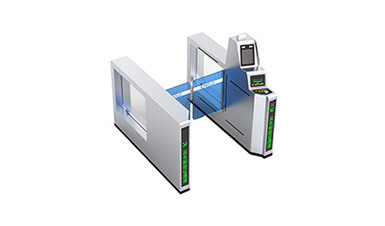 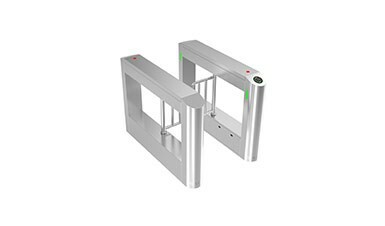 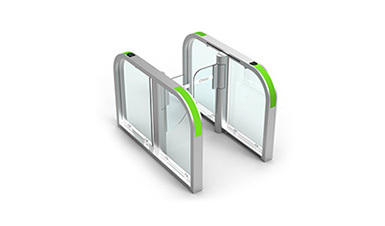 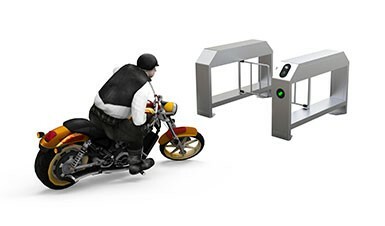 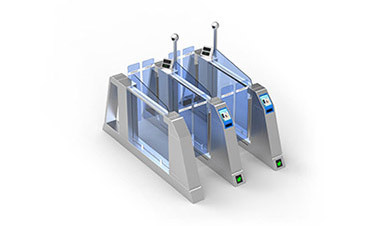 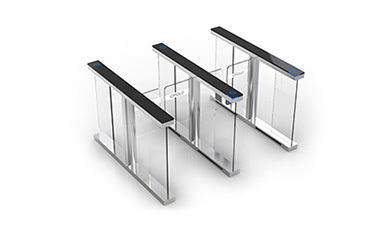 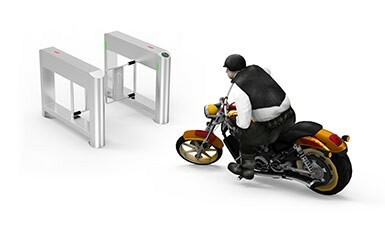 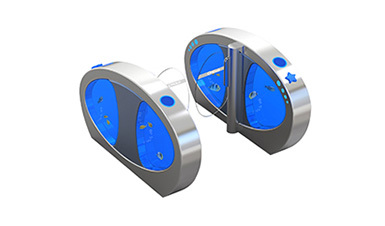 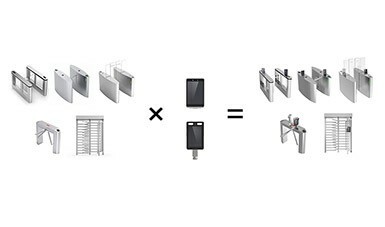 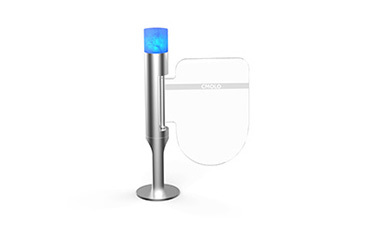 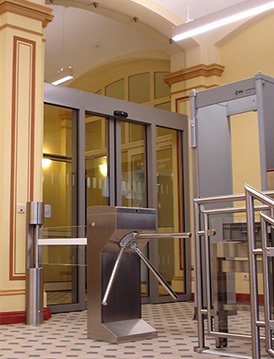 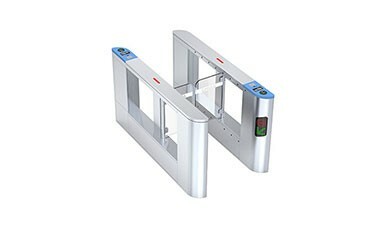 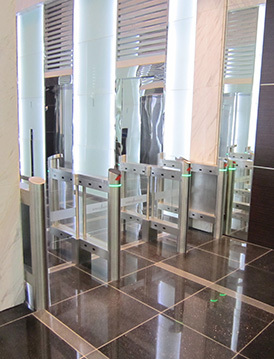 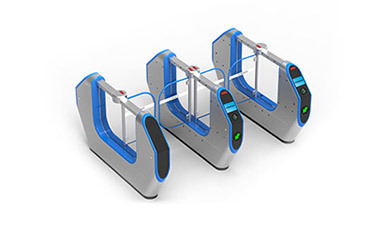 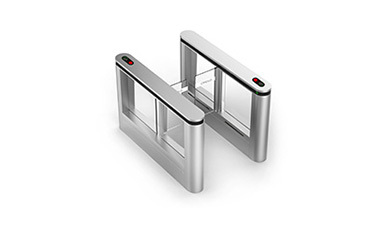 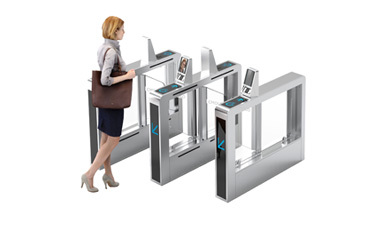 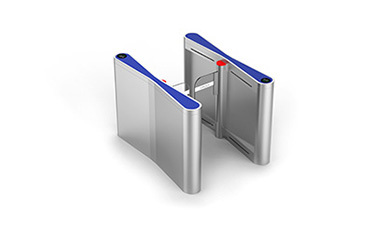 China Mobile is equipped with face recognition speed gate turnstiles. 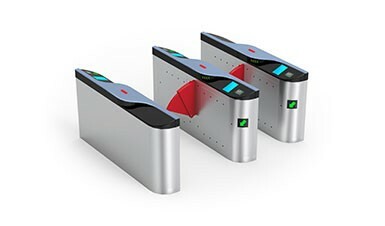 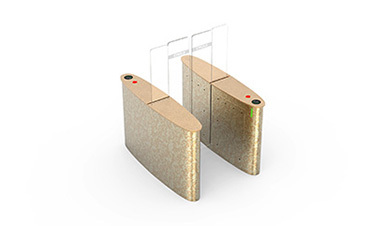 It adopts face recognition method to manage employees and visitors. 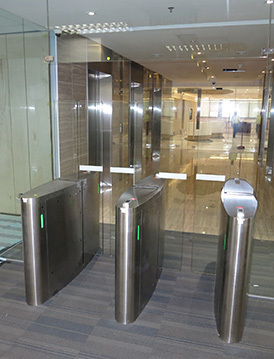 Human face detection is a real people detection and cannot be disguised, which greatly imrproves the safety level of office buildings. 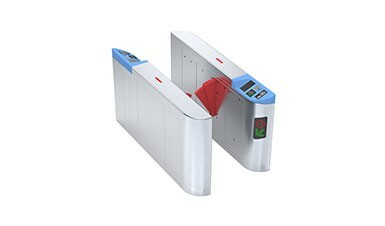 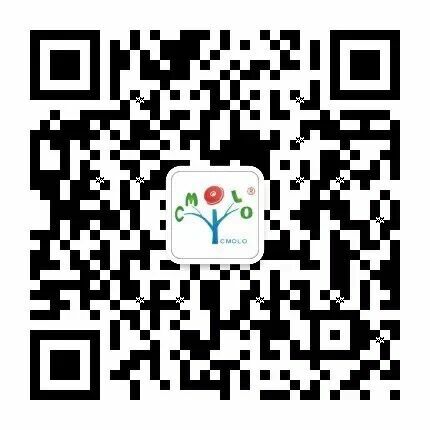 It is nonactive, contactless, cardless and without identity cards verification and with better access experience.